Excellent and outstanding international conference centre can provide more than 20 different conference rooms and Exhibition venues. 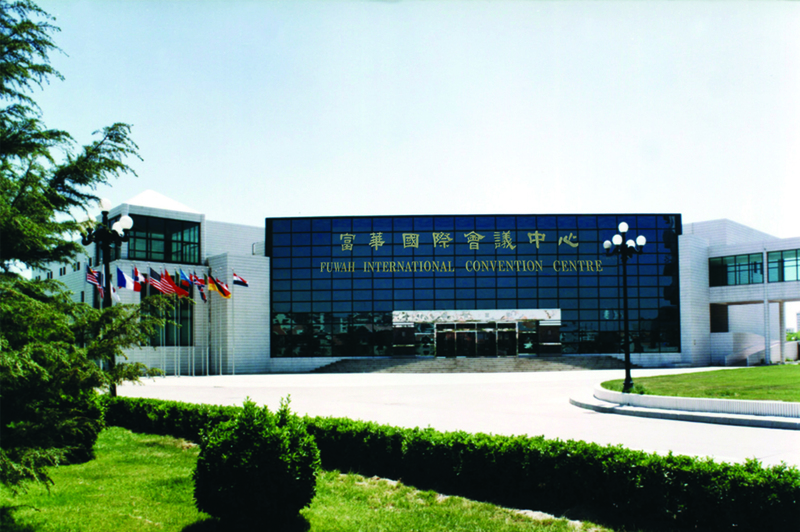 The Yellow River Hall, which can accommodate 1000 people, is equipped with simultaneous interpretation system in six languages and advanced audio-visual equipment. Fuhua Hotel will provide you with the most satisfactory service, whether it is holding meetings, business talks, banquets or festival celebrations.